Exploring the national parks of Providenciales with Fun Ride Tours. Guided atv adventure with Fun Ride Tours. 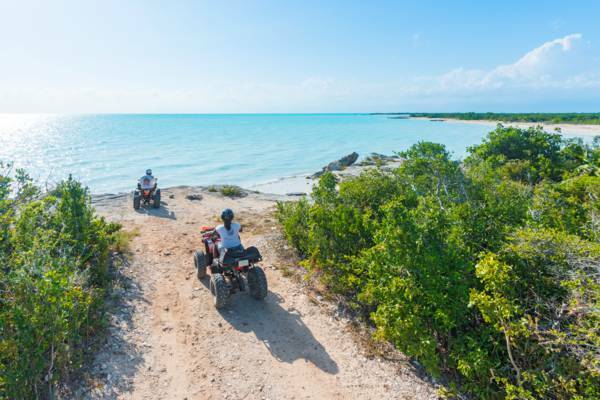 Discover the beautiful sights and beaches of Providenciales on a guided ATV tour. 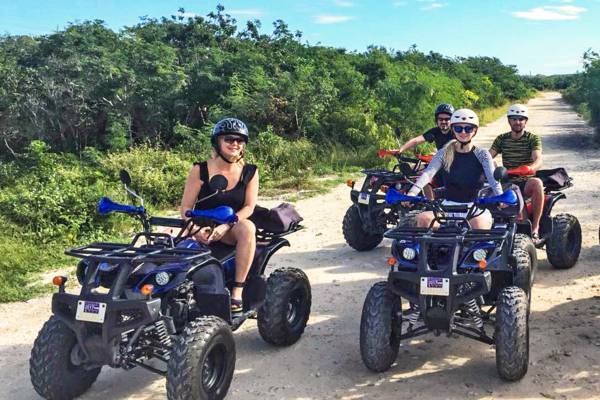 Fun Ride Tours operates a fleet of modern and maintained quad bikes. There are several excursions to choose from, including east coast tours which visit Grace Bay Beach, Leeward Beach, Long Bay Beach, and the The Hole, as well as longer west coast trail rides which visits the Turk's Head Brewery, the famous Conch Shack, and explores the more remote and scenic coastlines. All adventures are guided for the safest and best guest experience. Complimentary shuttle pickup services is available for guests staying in the Grace Bay area. There are so many spectacular places to explore in the Turks and Caicos.